U kunt bij ons terecht voor de aanschaf en verhuur van stiftlasmachines. Wij beschikken over een uitgebreid assortiment stiftlasmachines. Hieronder vindt u de specificaties van ons aanbod. Heeft u vragen? Neemt u dan gerust contact met ons op. 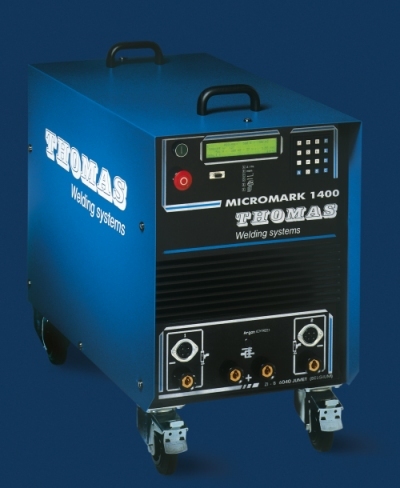 Thomas Welding systems has developed a SMALL, LIGHT, COMPACT stud welding machine based on the most recent invertor technology ( 5th generation ). 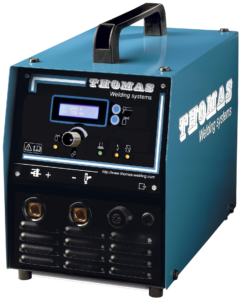 The weight of the new pins and stud welder is only a third of currently available products, particularly suitable for a variety of repair, installation and supply work as well as for light or medium duty use. The power supply operates on SINGLE PHASE power 230V – 16A. The weld time is infinitely adjustable for preciseness. Weld current regulation improves Stud Welding consistency. The superior chopping frequency of 30 KHz, provides a much smoother arc than any competitive invertor. Designed with calling fan and thermo-overload circuitry. 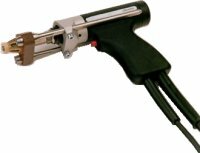 The A-38 stud welding gun is a multi-purpose, compact, lightweight tool designed for use in the arc stud welding process. 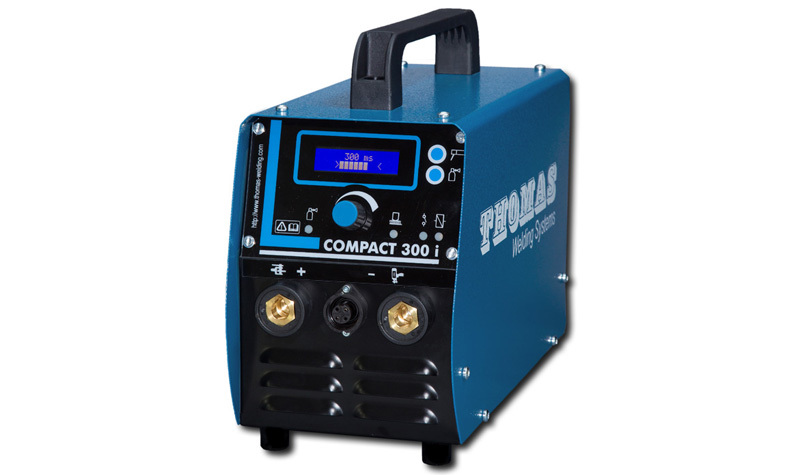 This compact gun is ideal for fielding welding work, and its compact size enables use in hard to reach areas. Welds any length pins with a diameter range of Ø 3 mm through Ø 8 mm. Welds any length studs with a diameter range of M 3 through M 10. Features: - Compact and tough for heavy duty use. - Automatic length compensation system for different stud lengths and surface conditions - High service life through high-grade mechanical components - Space saving due to internal welding cable. - More powerful solenoid for faster welding. - Precision guidance protected from welding spatters. 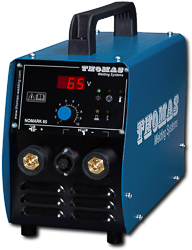 Both the weld time and weld current are infinitely adjustable for preciseness and repeatability. The superior chopping frequency of 20 KHz provides a much smoother arc than any competitive inverter-based stud welder. 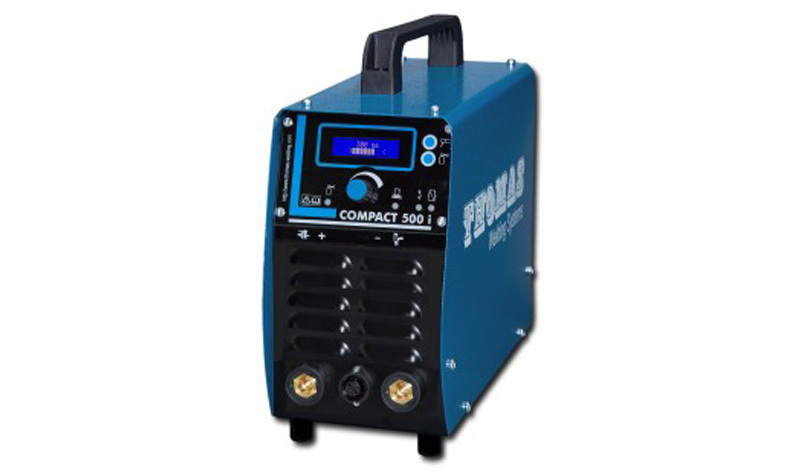 Because the COMPACT 500i uses inverter technology, it delivers faster arc response and superior repeatability compared to traditional transformer/rectifier-based stud welders. Superior performance for welding studs made of steel, stainless steel and aluminum. Minimizing spatter generation and excellent welding fillet appearance by Hybrid technology newly developed for studwelding. Dual-core processors technology on the machine, thereby increasing efficiency. 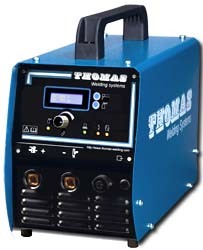 For the welder this means a significant increase in response and welding performance. The LCD Display provides quick viewing of all variables for greater accuracy and repeatability. 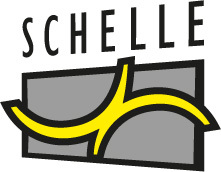 Self-monitoring system. The monitoring of all functions is clearly displayed by LED on the front panel for immediate diagnostic. Welds any length studs with a diameter range of M 3 through M 12. Dual-core processors technology on the machine, thereby increasing in response and welding performance. The superior chopping frequency of 20 KHz provides a much smoother arc than any competitive invertor-based stud welder. 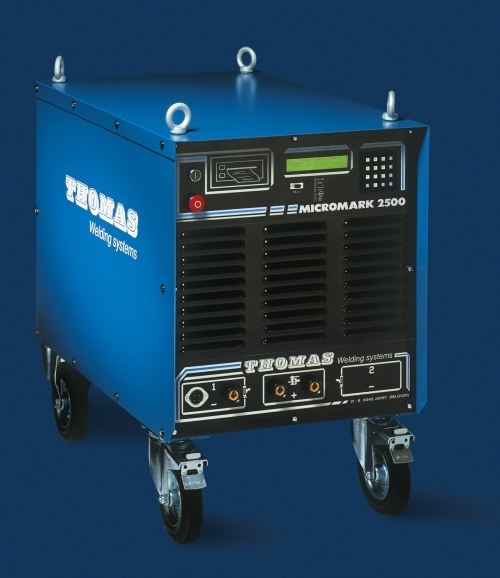 Because the COMPACT 700i uses invertor technology, it delivers faster arc response and superior repeatability compared to traditional transformer/rectifier-based stud welders. Superior performance for welding studs are made of steel, stainless steel and aluminium. Minimizing spatter generation and excellent welding fillet appearance by Hybrid technology newly developed for stud welding. The “Advanced Studwelding Control” module adds the following features : Monitoring all parameters of the weld cycle including immediate digital verification of all weld parameters, adaptation to changing plate conditions, diagnosis of weld, memories, data recorder, programmable pilot arc, feature locking, maintenance tracker, etc. The “Auto” module interfaces the welder with automatic welding heads, feeding systems, CNC, and programmable logic controllers. 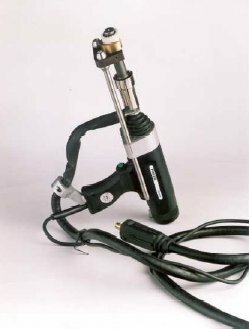 The A-38 stud welding gun is handy, lightweight electronically controlled gun with automatic length compensation, designed for universal applications. This compact gun is ideal for fielding welding work, and its compact size enables use in hard to reach areas. Compact and tough for heavy duty use. Automatic length compensation system for different stud lengths and surface conditions. High service life through high-grade mechanical components. Space saving due to internal welding cable. More powerful solenoid for faster welding. Precision guidance protected from welding spatters. 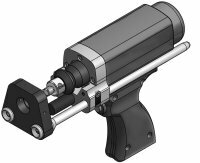 Optional: Precision linear ball track of gun piston. The superior chopping frequency of 20 KHz provides a much smoother arc than any competitive invertor-based stud welder. 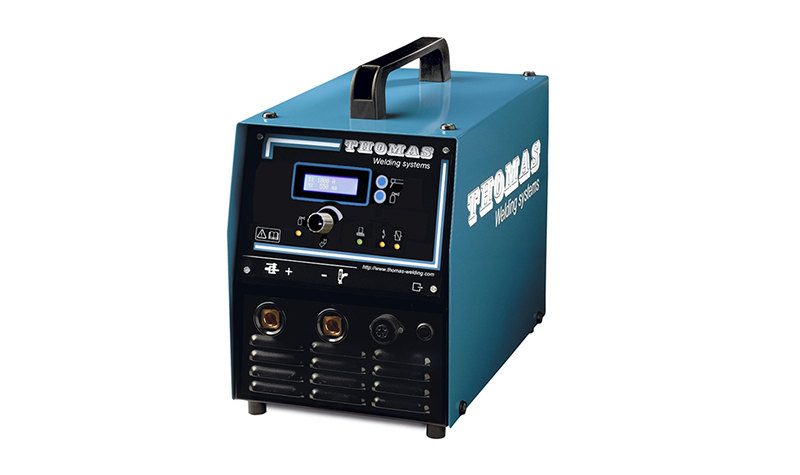 Because the COMPACT 1000i uses invertor technology, it delivers faster arc response and superior repeatability compared to traditional transformer/rectifier-based stud welders. 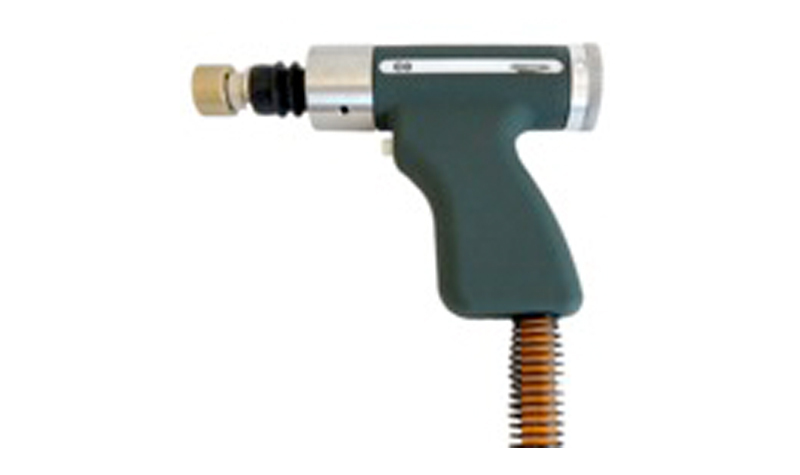 The A-58 stud welding gun is handy, lightweight electronically controlled gun with automatic length compensation, designed for universal applications. 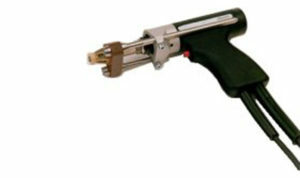 This compact gun is ideal for fielding welding work, and its compact size enables use in hard to reach areas. Welds any length pins with a diameter range of Ø 3 mm through Ø 16 mm. Welds any length studs with a diameter range of M 3 through M 16. The superior chopping frequency of 20 KHz provides a much smoother arc than any competitive invertor-based stud welder. 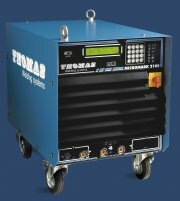 Because the COMPACT 1400i uses invertor technology, it delivers faster arc response and superior repeatability compared to traditional transformer/rectifier-based stud welders. Automatic length compensation system ensured by new type of lift mechanism. Lastijd	0,002 – 0,007 sec. Lastijd	0,002 – 0,008 sec. – Large display…. In other words, you’ll get a perfect weld every time – or no weld at all. And in either case, you’ll know why ! – Compact and tough for heavy duty use.
. – More powerful solenoid for faster welding. – Space saving due to internal welding cable. – More powerful solenoid for faster welding.